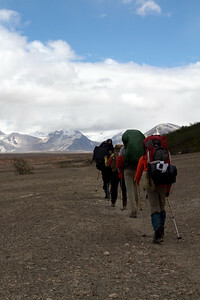 Backpacking in the Valley of Ten Thousand Smokes in Katmai National Park is a trip of a lifetime. 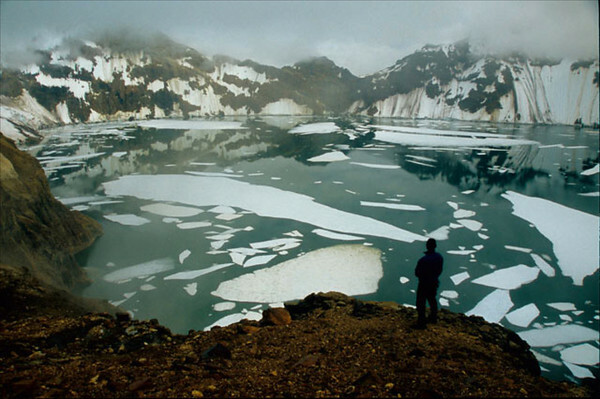 Near the end of the Alaska Peninsula and along the crest of the Pacific Rim of fire there sits a National Park of legend and lore. 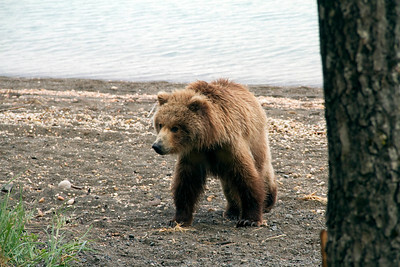 This park, Katmai, is home to the largest brown bear population in the world, holds the spawning grounds of literally millions of sockeye salmon, and contains within its wild borders the unaltered evidence of one of the world's most powerful volcanic eruptions ever recorded. 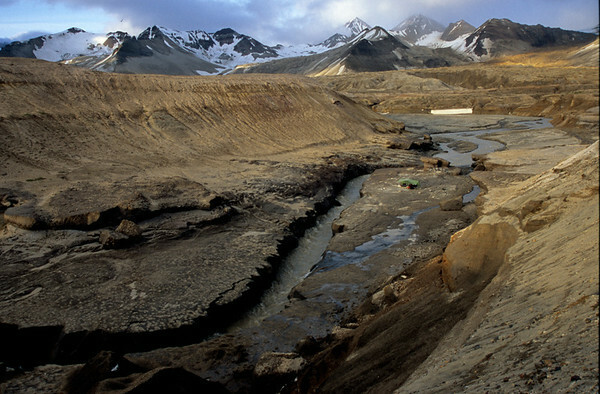 What remains today is a vast area known as the Valley of 10,000 Smokes, and, even nearly 90 years after the cataclysmic eruption, the landscape still bears the scars. 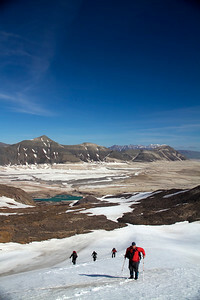 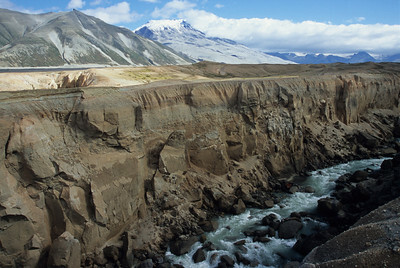 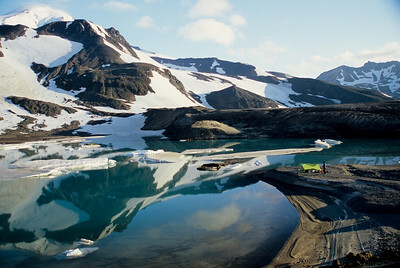 Brimming with adventurous possibility and inviting exploration, Katmai's Valley of 10,000 Smokes is a backpackers dream. 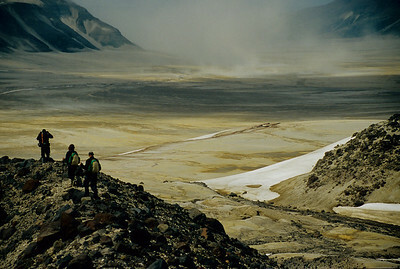 Rimmed with active, glaciated volcanoes, and blanketed with a hiker-friendly surface of sand and ash from a massive 1912 eruption, the Valley is a must-see for anyone with a "peak" experience in mind. 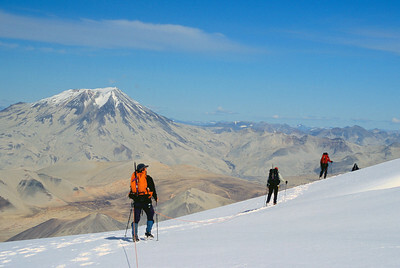 On this trip we will circumnavigate the valley floor, with stops along the way to make non-technical ascents of Mt. 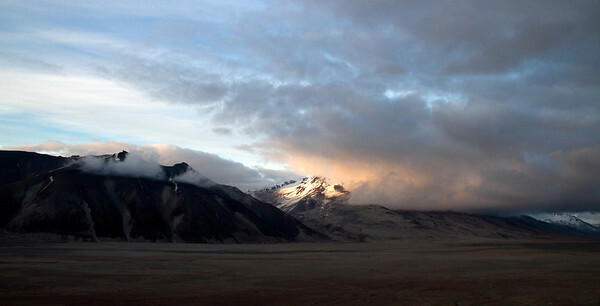 Griggs, Baked Mountain, and Broken Mountain. 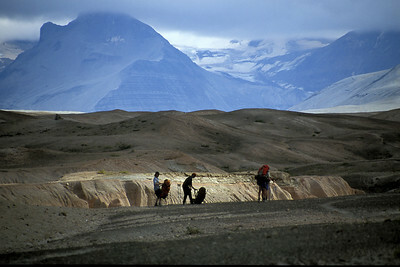 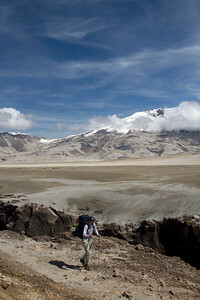 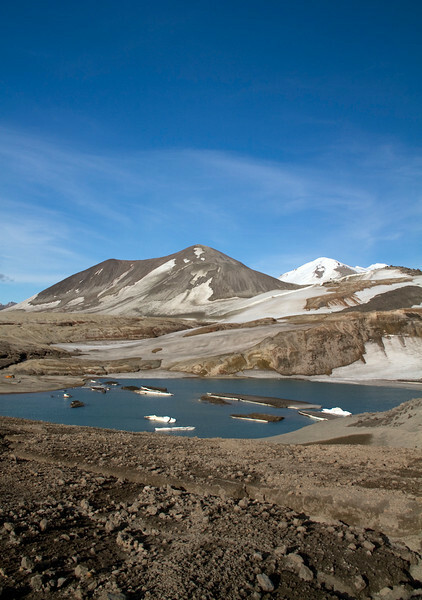 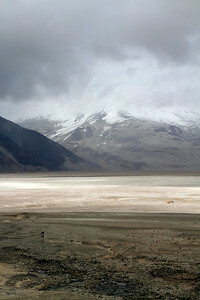 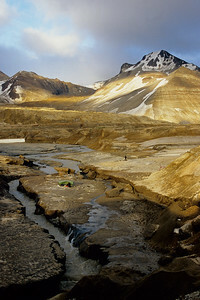 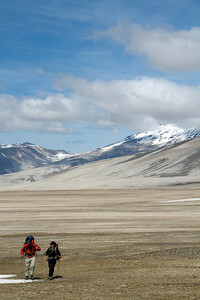 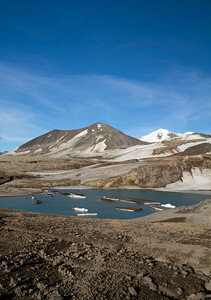 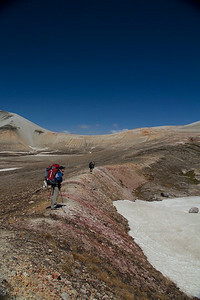 Backpacking in Katmai and the Valley of Ten Thousand Smokes is wilderness like nowhere else on Earth. 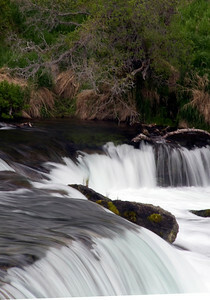 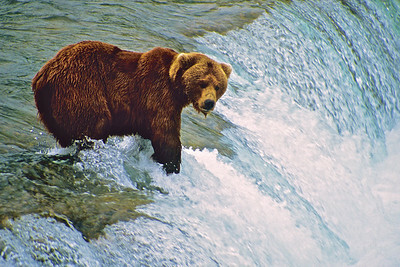 Are you ready to experience Katmai? 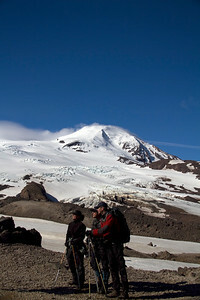 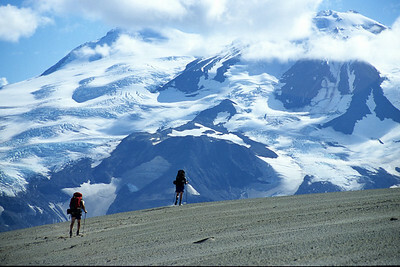 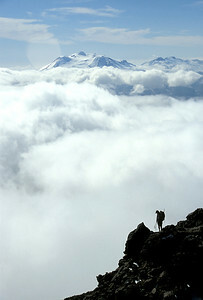 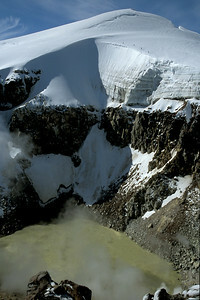 Visit us at http://www.alaskaalpineadventures.com/alaska-adventure-tours/backpacking/backpacking-trips-katmai-national-park/valley-of-ten-thousand-smokes/trip for details!